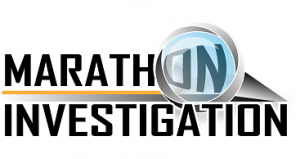 To support Marathon Investigation, consider making a small contribution. Don't want to use Paypal? Click below to contribute without going through Paypal. 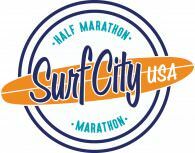 "Get a Life" - Runner Disqualified After Age Group Win For Cutting Course at "Best Damn Race"
Marathon Investigation is a member of The Amazon Affiliate program. M.I. may be paid a commission on any purchase you make on Amazon after entering through a link directly from our site.